Net Wt. 19 g / .67 oz. 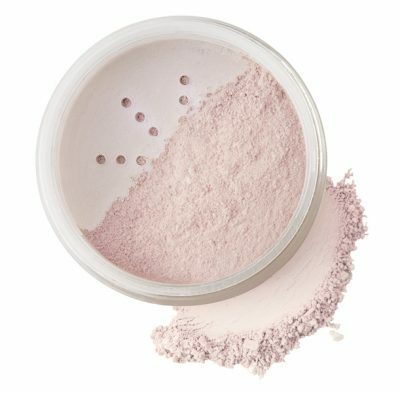 The final step for a healthy, radiant, finished look! 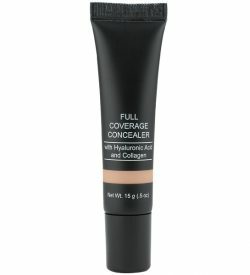 The weightless formula locks in foundation and concealer to prevent cracks and ripples. 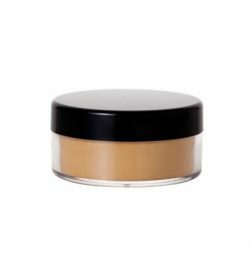 Mineral Matte Powder takes away the shine and minimizes the appearance of imperfections to set your mineral foundation flawlessly. 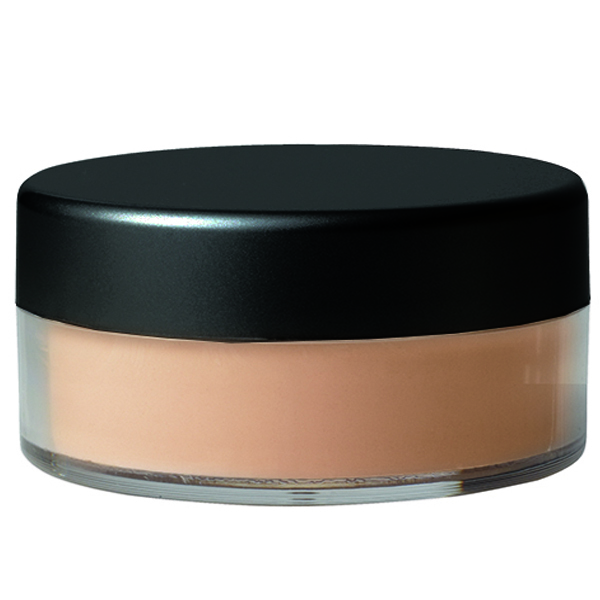 Great for all skin types, especially oily skin. Terra Glow Powder gives your skin a natural looking, sun-kissed glow. 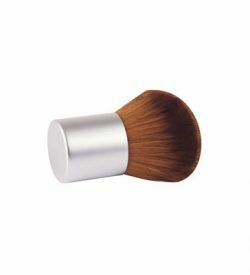 Both go on weightless and you can brush on anywhere for a healthy, radiant look. Mineral Matte: Zea Mays (Corn) Starch, Zinc Stearate, Magnesium Stearate, [+/- (May Contain): Titanium Dioxide (CI 77891), Iron Oxides (CI 77491, CI 77492, CI 77499), Ultramarines (CI 77007), Chromium Oxide Greens (CI 77288), Chromium Hydroxide Green (CI 77289)]. Titanium Dioxide (CI 77891), Iron Oxides (CI 77491, CI 77492, CI 77499), Ultramarines (CI 77007), Chromium Oxide Greens (CI 77288), Chromium Hydroxide Green (CI 77289), Ferric Ferrocyanide (CI 77510)].